Need assistance with your next construction, design or set-out project? 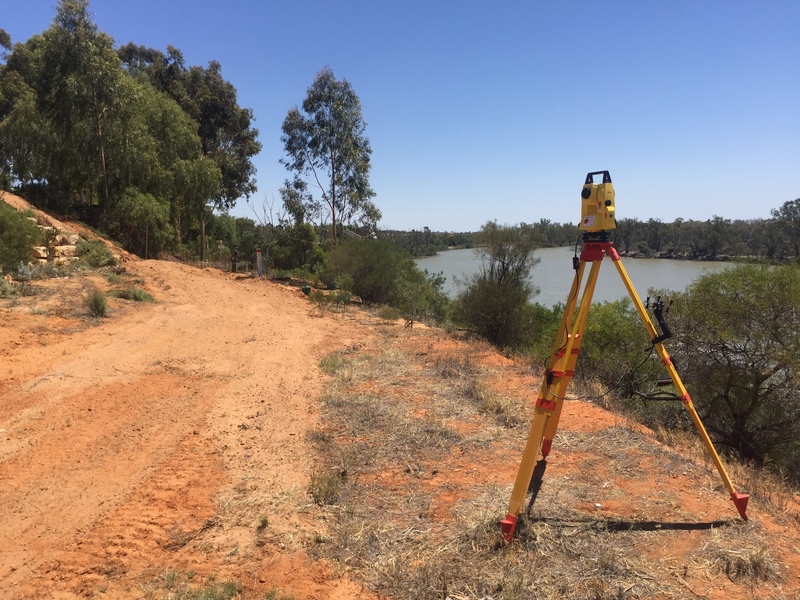 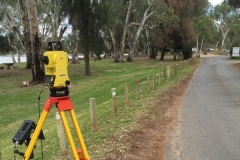 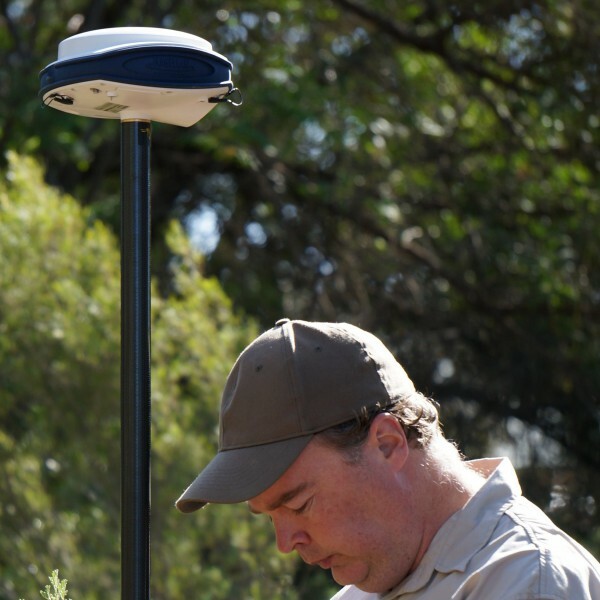 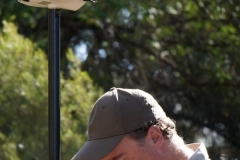 Mapping Services Australia provide detailed and accurate survey services and have the survey equipment, software and skilled surveyors to assist. 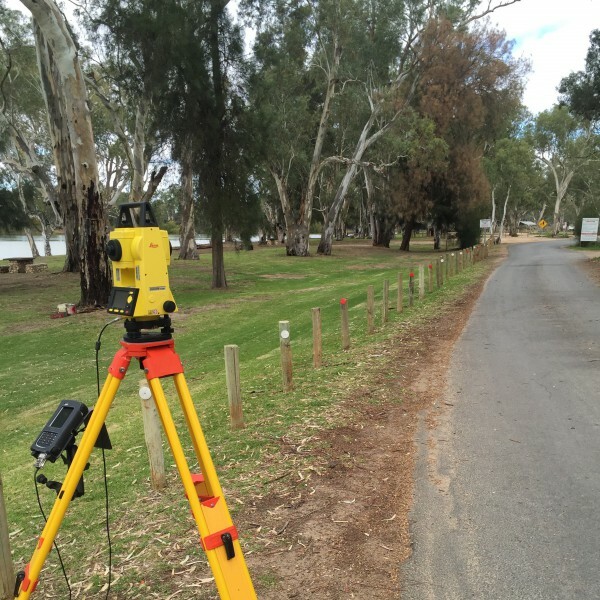 Using the latest Total Station and RTK GPS technology we ensure your survey projects are completed accurately and efficiently. 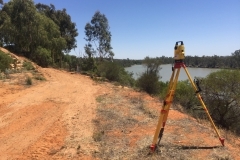 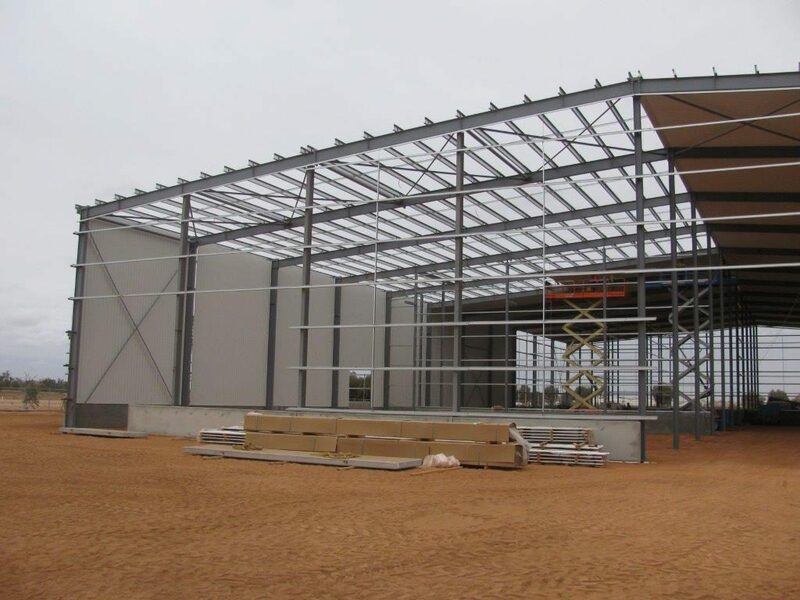 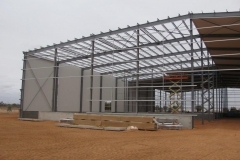 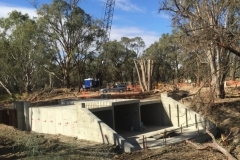 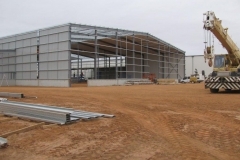 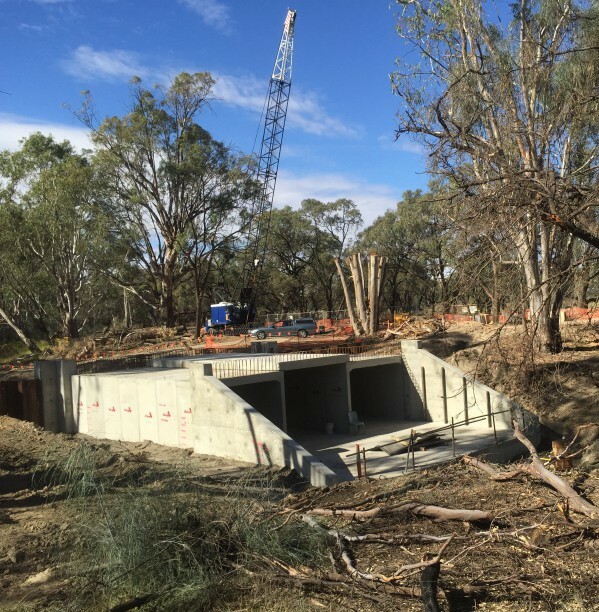 Mapping Services Australia provide professional project planning, project management, data capture and management support and will provide detail survey data in your required formats.